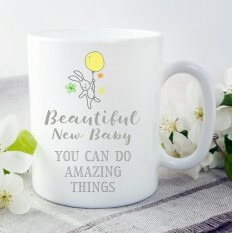 Are you searching for New Parents Gifts at this very special time, and need to find something unique and affordable? 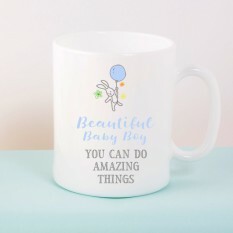 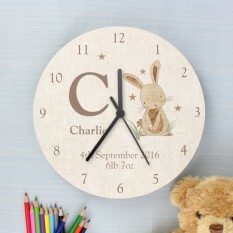 We've a selection of wonderful gifts personalised with 'Mum' or 'Dad' designed to help them celebrate the birth of newborn child! 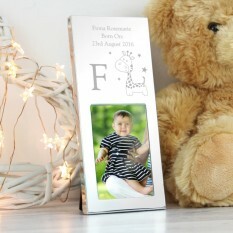 It's such a lovely touch to send a special keepsake gift to the new mum or dad, and we provide a brilliant range just for you. 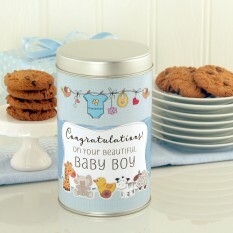 Presented both in high quality, traditional baskets and contemporary gift boxes, alongside the choice of adding a photo-card and personalised gift message, the new parents will be blown away by your thought and kind gesture at this very special time! 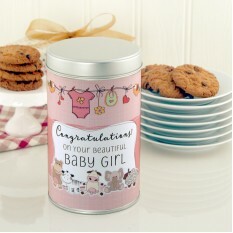 We think it’s important to provide the new family with a gift that is catered to everybody, not just the new-born baby or the parents. 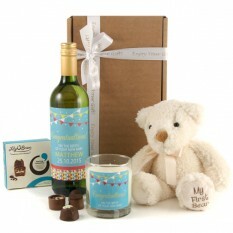 So, we’ve created a range of gift baskets with treats for all. 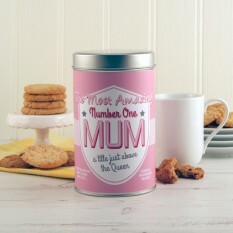 This makes it easier for you too, as you can combine several gifts into one simple hamper!